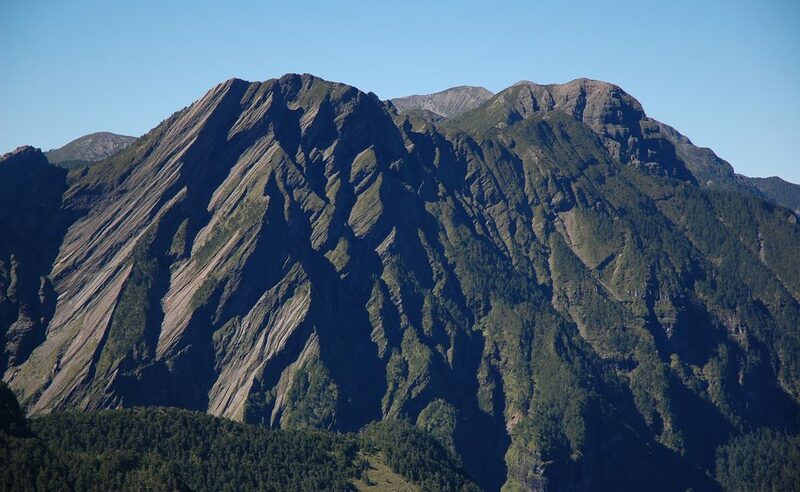 Dabajianshan is one of the more unusual looking mountains in Taiwan. 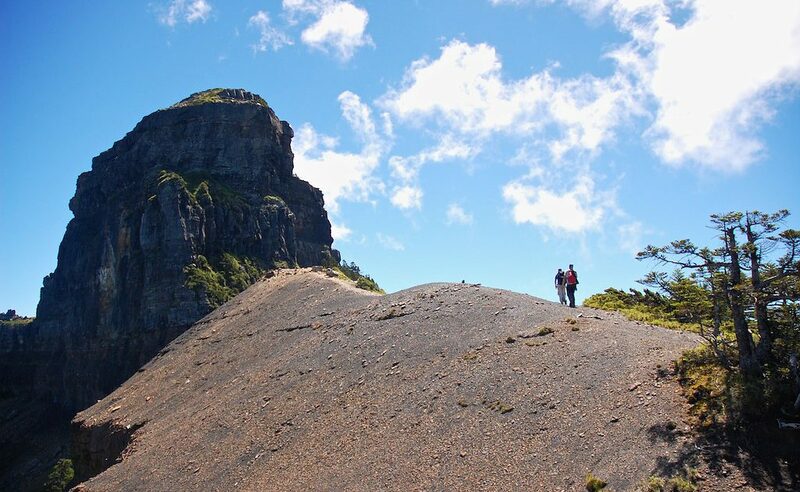 It’s a huge, towering block of rock that thrusts out into the sky and is a fantastic three day hike. 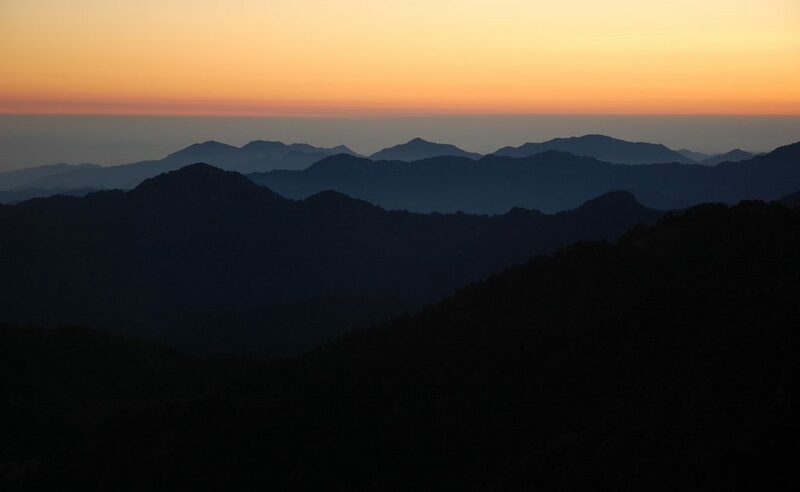 The mountain itself is some 3490 metres above sea level and in addition to Daba, there are another three of Taiwan’s top one hundred mountains nearby that can be climbed. Unfortunately, due to the loss of the ladders, the actual peak of Daba is no longer accessible but that doesn’t stop this from being an excellent hike. 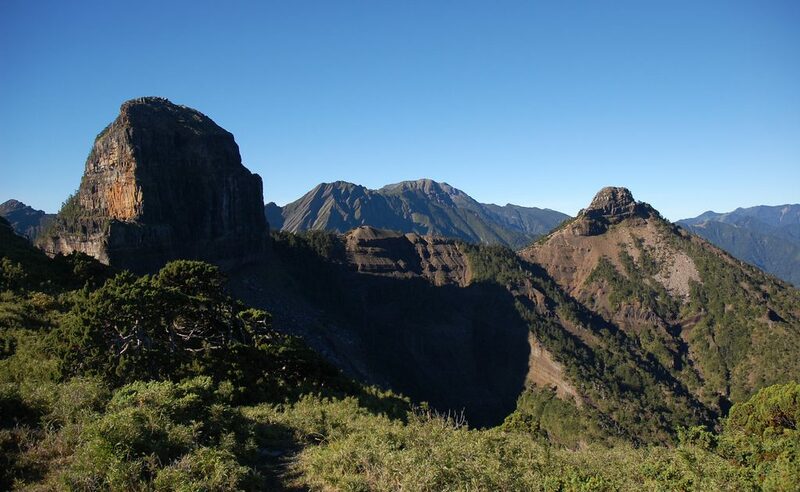 Dabajianshan is a fairly tough hike. 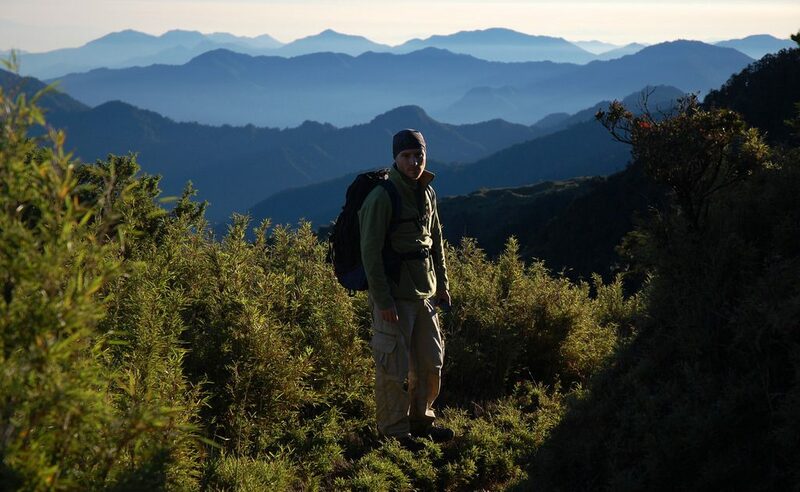 Each day we will walk for around 8 hours with large packs on days 1 and 3. 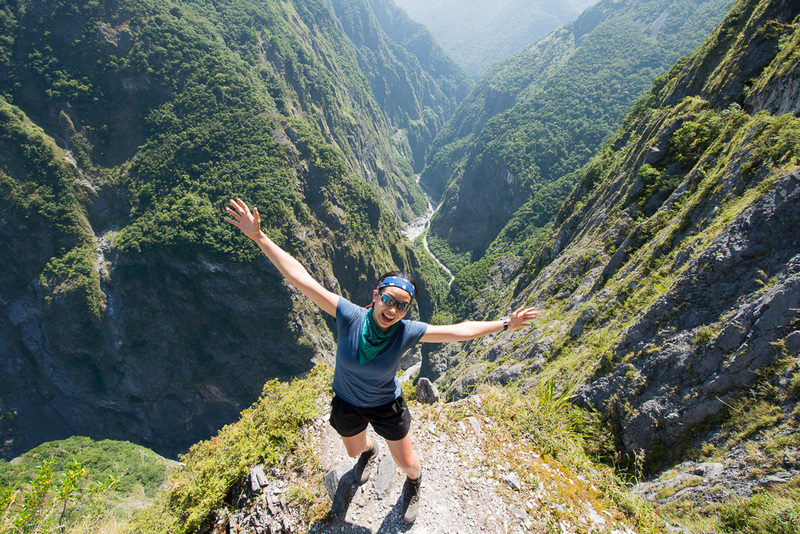 There is some exposure to heights and high altitude.. A good level of fitness is required. The first night’s accommodation is at Qingquan. We stay at the catholic hostel there. 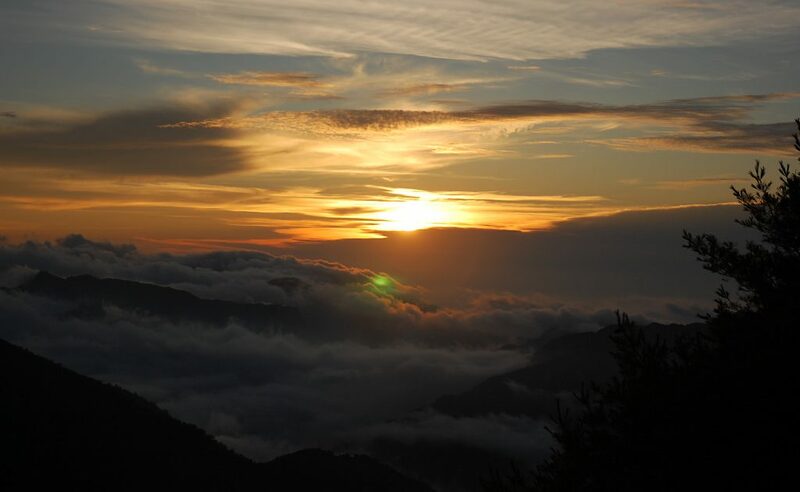 Once on the mountain, we stay in cabins maintained by the national park. The cabins are very basic. We need to carry sleeping bags, cooking gear and food in. Private trips start at $58,800TWD for groups of 1 to 3 people. Each additional person is an additional $14,800TWD. Discounts are available for groups of 6 or more. All taxes and fees included.